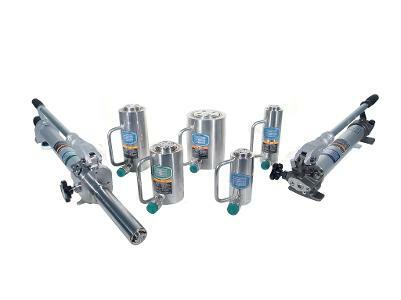 Available from Stainelec Hydraulic Equipment is the Osaka Jack water operated pump and jacking cylinder range. Specially designed in Japan, these units are used for situations where hydraulic oil could be a safety concern for hazardous industrial and mining environments. These water operated jacks and pumps are primarily clean and sterile for use in non-pollution work places due to their environment-friendly design.